Pune Police Thursday filed a supplementary charge sheet at a special UAPA court here against five persons including rights activists Sudha Bharadwaj and fugitive Maoist leader Ganapathy in Elgar Parishad case. Police had filed the first charge sheet in the case against ten persons at the special court for Unlawful Activities (Prevention) Act or UAPA in November 2018. "Today we submitted a supplementary charge sheet against Bharadwaj, (Telugu poet) Varavara Rao (activists) Arun Ferriera, Vernon Gonsalves and fugitive general secretary of the banned CPI (Maoist) Ganapathy alias Chandrashekhar," said joint commissioner of police Shivaji Bodkhe here Thursday. The charge sheet, running into over 1,800 pages, was submitted before Additional Sessions Judge Kishor Vadane. "It includes evidence retrieved from electronic devices seized from the arrested activists," Bodkhe said. The accused are charged with "waging war against the nation" and spreading the ideology of their banned organisation and creating caste conflicts, disaffection and hatred in the society, the police officer said. The first charge sheet named ten accused including activists Surendra Gadling, Rona Wilson, Shoma Sen, Mahesh Raut and Sudhir Dhavale who were arrested in June 2018, and absconding Maoist leaders Dipak alias Milind Teltumbade, Kishan Da alias Prashant Bose and Prakash alias Rituparn Goswami. Bharadwaj and others were arrested in September. 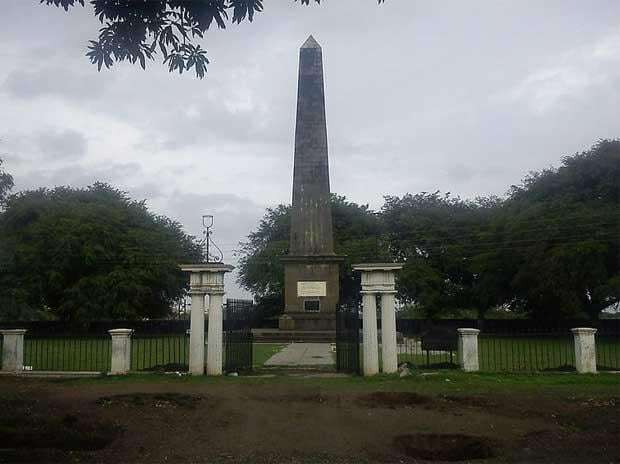 The Elgar conclave was held on December 31, 2017 to mark bicentennial anniversary of the 1818 battle of Koregaon Bhima, in which Dalit soldiers of the East India Company defeated the army of the Brahmin Peshwa, Pune's then ruler. Dalits look upon the victory as an assertion of their identity.